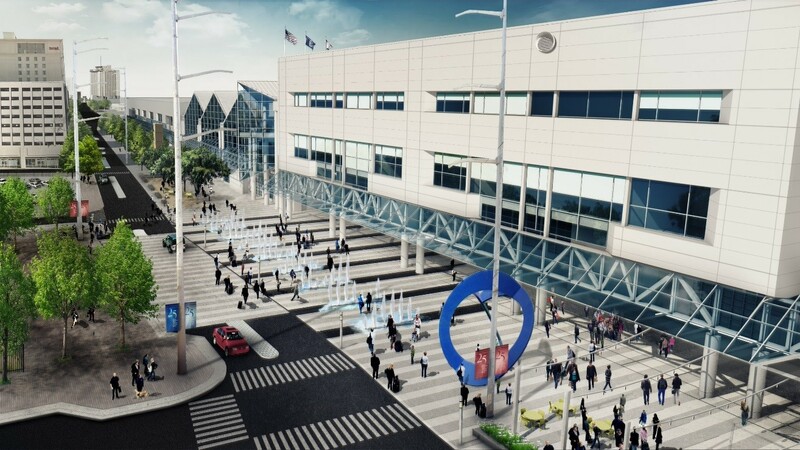 We are excited to announce the work to redevelop Convention Center Boulevard has begun. Our staff continues to assess the construction schedule with respect to events to minimize any impact. We assure you each event will get individual attention from the Center staff and we will be reaching out to all our customers to review questions and concerns. 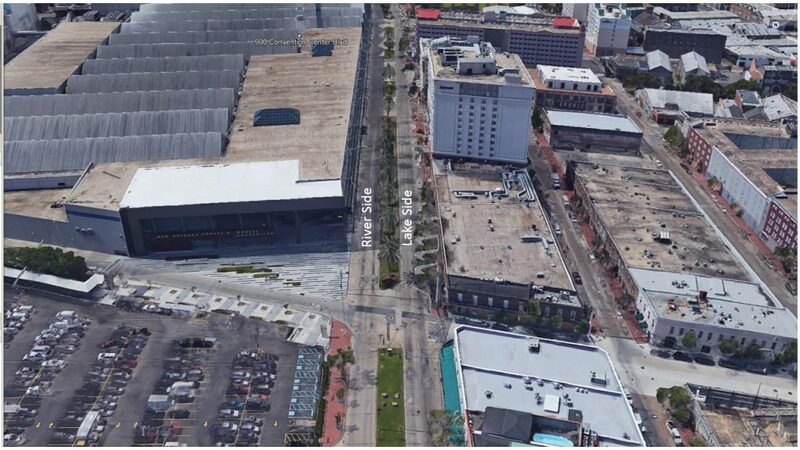 The river side of Convention Center Boulevard will remain open for shuttle movements and traffic until work is completed on the lake side of the neutral ground. 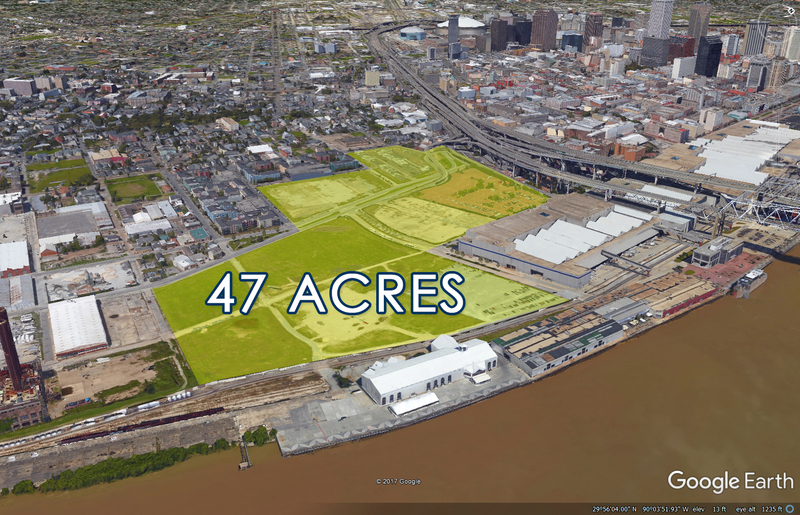 Concurrently, the Transportation Center will be under construction and ready for use when work on the river side of the boulevard is started. 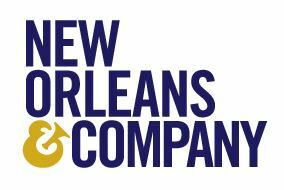 Thank you for your support of these exciting and innovative improvements which will significantly enhance the experience of both you and your attendees at the New Orleans Ernest N. Morial Convention Center. We are committed to the success of each and every one of our events, and look forward to working with all of you. View looking upriver illustrating sides of the Boulevard. Rendering of completed Boulevard improvements.